Who wants a Turbo Otter? 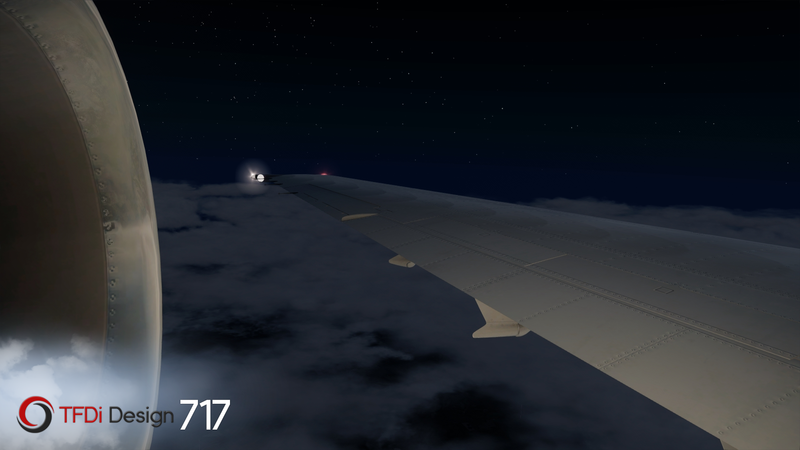 Nice screenshot of the MD-80 cockpit Asid. Do you own that plane? New Aerosoft DC-8 uses the TFDI TrueGlass technology for cockpit rain simulation.